Yes, it’s only Autumn BUT winter is right around the corner so now is the time to make the necessary updates and repairs to make your home as energy efficient as possible before the winter heating bills add up. This is especially important if you’ve bought an older home because you love the charm and character but aren’t really sure how energy efficient it is or more importantly…isn’t! If you’re a seller putting your older home on the market, being able to show buyers that they won’t have to worry about exorbitant heating (or cooling for that matter) bills because of the updates you’ve made can make the difference between for sale and sold! And remember, just because your home is ‘newer’ does not mean it was built in the most energy efficient way. 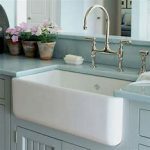 So whether your home is new or 100 years old, the following tips may benefit you. 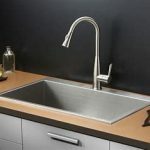 No sure if you have a leak? On a windy day, hold a match to the area (with necessary precautions) you’re checking and see if it stays lit or blows out. If it blows out, you have a leak. Once you’ve determined where your leaks are located, simply choose the best method to resolve it: A great product that is easy to use and very effective is Flex Shot. (Again personal experience…I live in one of those 100 year old homes!) It is less messy than caulk, works as well as weather stripping and creates an immediate seal. There are inexpensive foam inserts that fit inside the outlets on your exterior walls that works like insulation to keep out the air. Insulate your attic and basement exterior walls. You can also check and see if there is a shutter seal available for your type of whole house fan. If you can’t afford to replace old windows or you love the charm of the original wavy glass so prevalent in century old homes, again, grab some Flex Shot (or similar easy to use waterproofing product) in either white or clear, whichever will match your trim the best, and seal around the outer edges of the trim and the interior edges around the glass. If you take the time to do even a fraction of the tips above, you will see your heating bills in the winter and your cooling bills in the summer rival newer homes that don’t have anywhere close to the character of your own!! 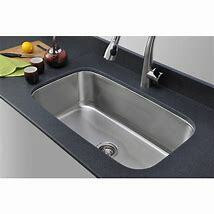 SINKS! 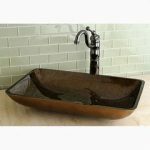 They can look ordinary and blend into a Kitchen or Bath OR they can help define the space as updated, upgraded and fabulous! With all the big box stores and online shopping options, this can be done at a minimal cost. 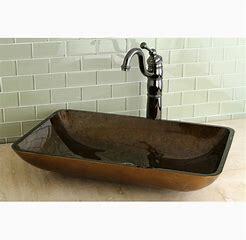 Add Glamour and Eclecticity with a Vessel Sink. Styles vary enough to allow you to blend with your existing Bathroom decor. A simple fix for a stylish update! Add Charm and a Country Feel w/a New Kitchen Farm Sink! Very Popular Styling! Stainless is a great way to add Farm Charm into a more modern Kitchen. 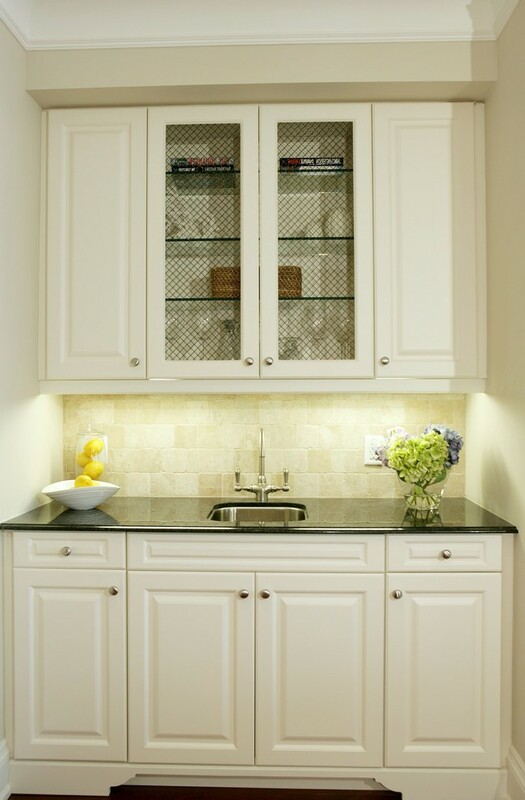 Porcelain goes great with more traditional wood cabinetry. 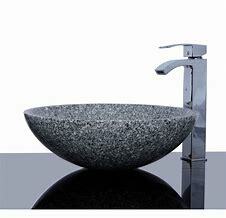 Adding a high arc faucet instantly upgrades your look! 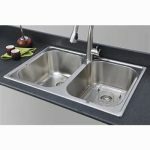 Clean and Stylish Stainless is Great in Both Under and Over Mount Styles. Undermount will cost more to install than Overmount. 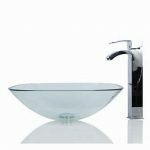 Overmount can be upgraded by switching to one bowl vs traditional two. Also very popular upgrade is to use the square shape vs traditional rounder bowls. 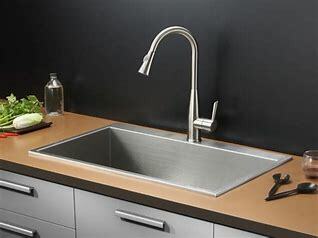 Upgrade the more traditional two bowl sink by upgrading with a hi arc faucet. 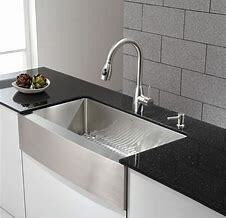 Undermount sinks are more costly but will be worth the investment for a clean sleek look! 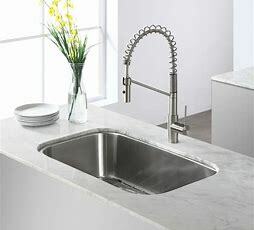 To further enhance this look, add a stylish high arc faucet. Many are available at big box stores at very reasonable prices. 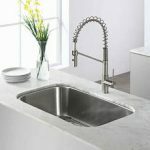 Whatever style you choose, if you want to upgrade and update your Kitchen and/or Baths, while staying true to your budget, consider a new sink (and faucet)! Create a great updated look without exploding your budget!